Our feelings and behaviors are part of who we are and how we experience life. It is not uncommon for people to sometimes struggle with the way they feel or act. If these struggles last a long time though, they can block us from being our best or feeling our best. It may sometimes seem like a person is choosing to overreact or misbehave, but a person with an emotional or behavioral disorder is experiencing the world in a different way than is typical. Understanding these challenges and choosing to talk with a trusted adult about them is part of taking care of our emotional and behavioral health. 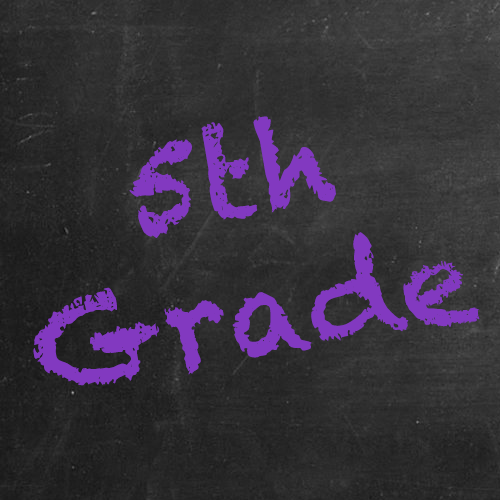 ~Understanding Disabilities teaches about emotional and behavioral challenges in fifth grade. Showing respect means showing another person that they are important. How can you show a friend who is experiencing an emotional or behavioral challenge that they are important to you? You can show a friend who is experiencing an emotional or behavioral challenge that they are important to you by being patient with them, by listening to them, by suggesting they speak with a trusted adult, or by inviting them to an after-school activity. Ellie Bean the Drama Queen!